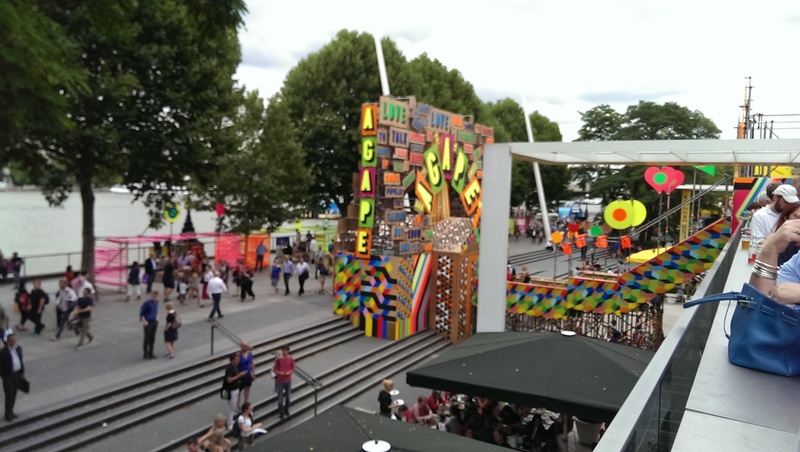 On the way to meet Grace for a bite to eat, I went past the Southbank Centre. They’ve currently got a ‘Love Festival’ going on, which is exploring all the different kinds of love there is. There was a large gate which had lots of descriptions of love. But the biggest word you can see is “agape”; unconditional love. This is the kind of love that we get from our parents and God. It can’t be taken away and there’s nothing we can do to earn it. It’s there for eternity for us to enjoy with one another.